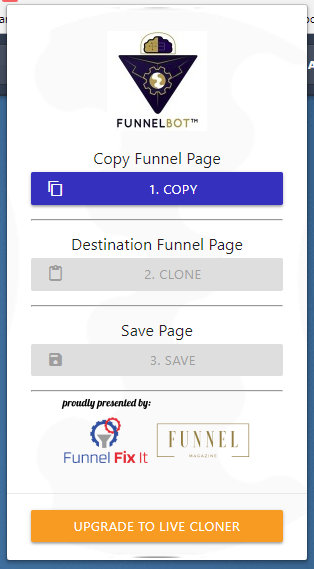 Want to instantly replicate a funnel page multiple times without having to do it 1 by 1? Built your page using the wrong page type and need to migrate it fast? Want to move a page from 1 funnel to another without needing templates? 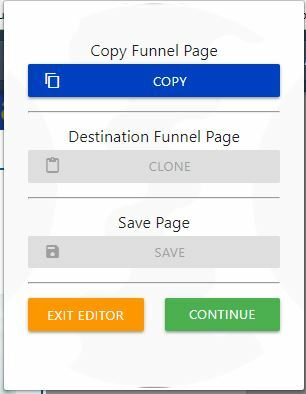 Found an awesome page not built on Clickfunnels but want us to make it so? 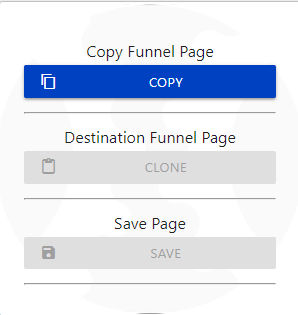 Copy LIVE FUNNEL PAGES Instantly from just $47 per month. Both monthly and pay-as-you-go plans are available. To find out more and see a full list of pricing options, simply visit our Google Chrome Webstore & add the free version of the extension. Once your extension is registered, you will find all up to date pricing options right inside your dashboard. Internal Hacks, Live Funnel Hacks (Paid Feature), Manual Hacks are all available now!! 1-Click Immediate Access To The Page Copier Anytime, Anywhere, Using Your Chrome Browser! Instead Of Trying To Save Rows And Sections, Instantly Move Order Forms Or OTO Page Content To Any Other Page Type With 3 Simple Clicks. Found A Winning Front End Offer From Your Split Tests And Want To Move It To Your Membership Funnel? Done! All Manual, Live, And Internal Hacks Are Saved Into Your Account - Forever! Instantly Hacking Other Platforms Are In Development Now. Hack Library Coming Next - Browse 1000's Of Hacks And Clone Instantly. And Much More..
Get Your FREE Extension Today! Visit our Google Chrome Webstore & add the free version of the extension right now.